On Thursday 28 June, TPEB organized another event aiming at stimulating the cooperation between the national administrative bodies, research institutions and large as well as small and medium enterprises through the research, development and innovation projects. 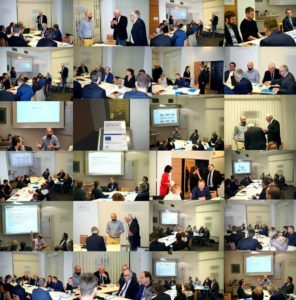 This workshop was unique in a sense that it intended to focus on the experience of the companies’ involvement in the H2020 projects. The main guest was dr. Dimitris Kanakidis, Head of Innovations in EXUS, which has been TPEB’s long-term cooperative partner. When it comes EU-supported innovation EXUS is a highly inspiring company as it has participated on 19 H2020 projects in the last five years while leading more than a half of them. The innovation support, which amounted to 70 million euros during this period, has been essential not only for the innovative capabilities but also for enhancing the customer’s base. The presentation of the foreign experience was suitably complemented from the Czech side. 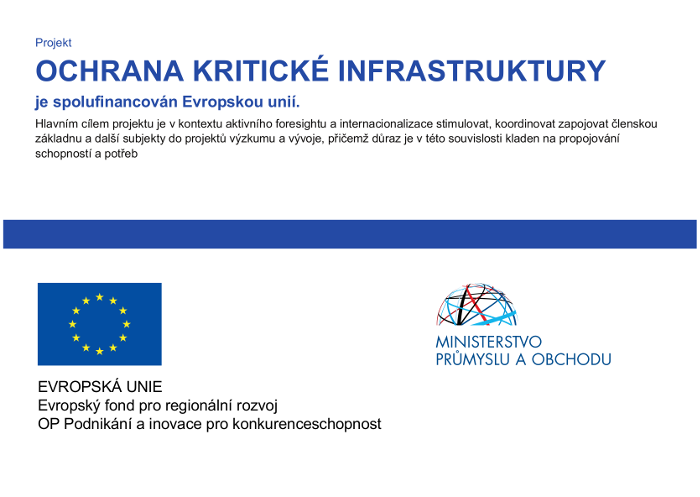 Dr. Jiří Žďárek of the Nuclear Research Institute presented a unique project involving a large amount of the EU as well as non-EU partners while representing the ÚJV Řež, a.s. that is the Czech most successful FP and H2020 non-university bidder. Last but not least, Mr. Jan Pavlik, Business Director of Enviros, s.r.o., very openly addressed several issues associated with the SME’s involvement in the EU innovation programs while proving that even the Czech SME can be successful if having a real capacity. TPEB has already proved that it has a potential to mediate innovation consortia and link the Czech subjects to international networks. The workshop has shown that the EU innovation programs offer great opportunities not only for research institutions but also for companies. 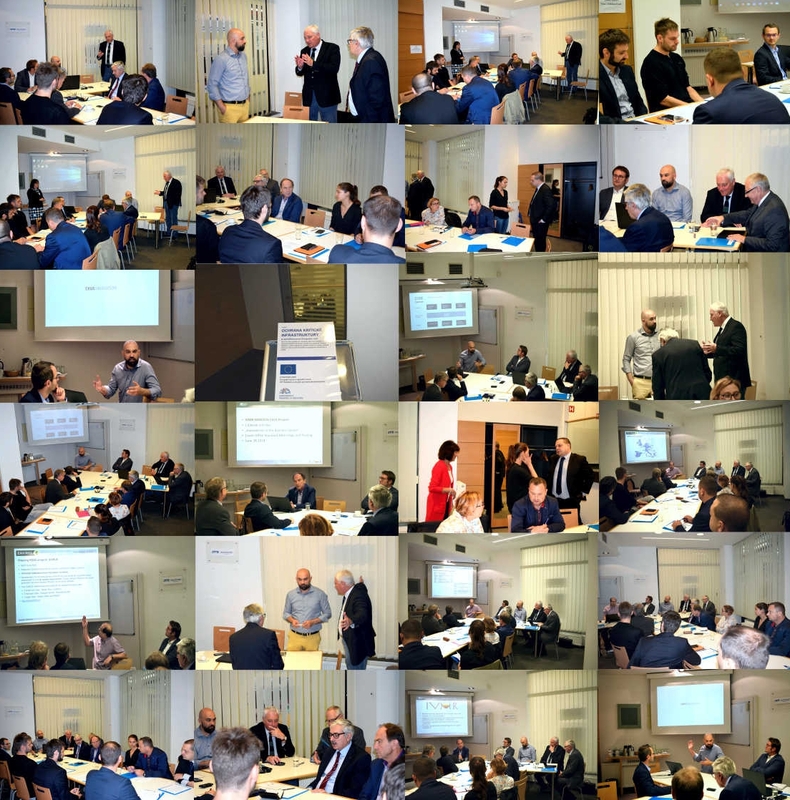 Moreover, the networking activities surrounding the event have already brought some results as TPEB should be able to introduce two new H2020 project proposals by the end of this summer. Indeed, there are some hopes that the positive trend will continue the Czech Republic will leave the bottom of the EU as regards the companies’ involvement in EU innovative projects. The mission of TPEB CR is to establish scientific-research and industrial platform, aim of which is to support activities relating to research, development and introduction of new technologies ensuring protection of critical infrastructure in areas of energy industry and cybernetic.